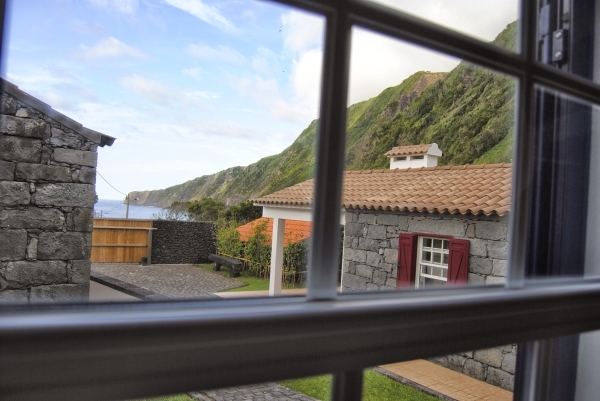 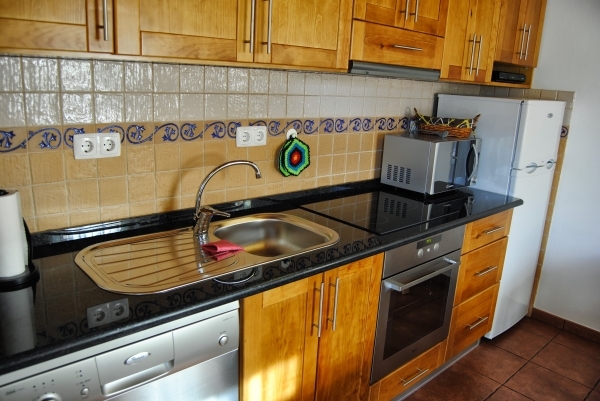 The “Casas da Fajã” are located in the middle of Praia do Norte village, Faial Island, 15 kilometers from Airport and 25 kilometers of Horta city. 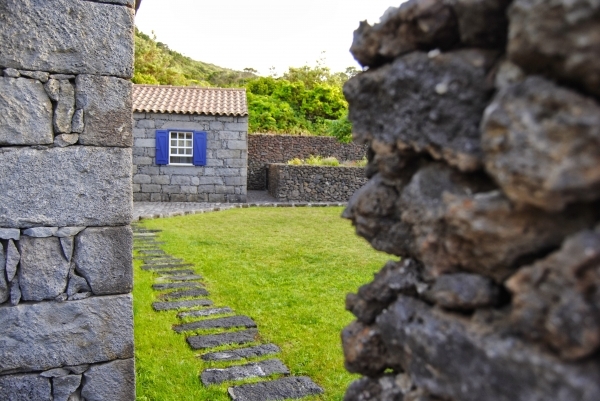 Around it stretches a unique landscape where you can breathe pure air and enjoy the great tranquility of nature, a complete mixture of green vineyards, the incense and the beech trees with the Azorean blue sea sprawling on the basaltic sands. 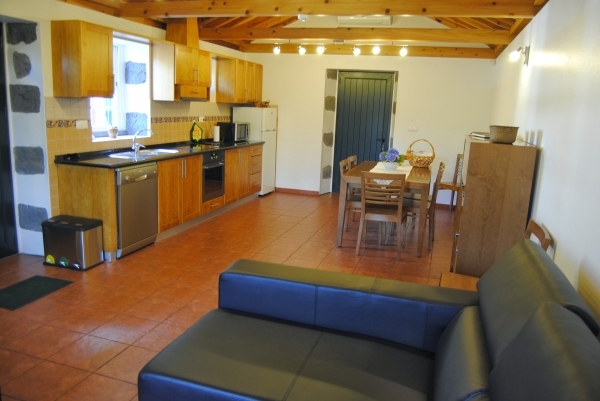 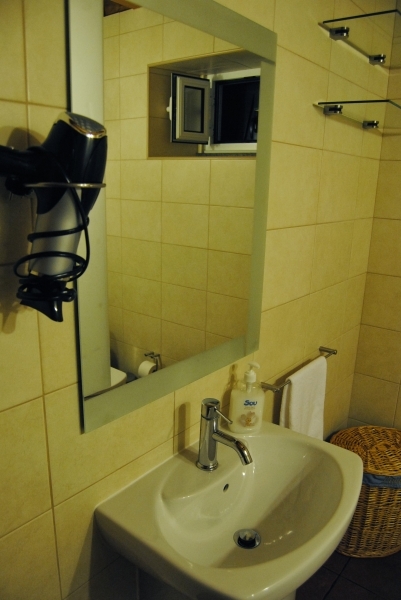 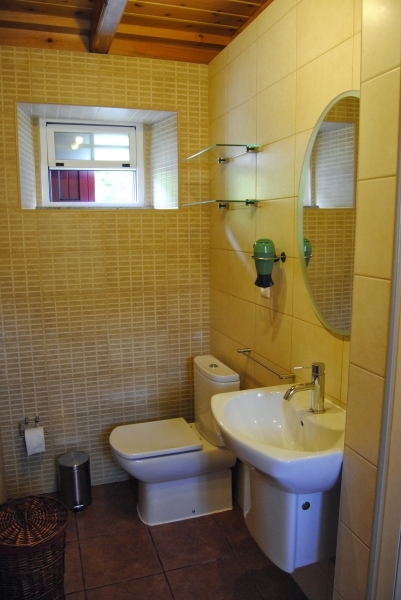 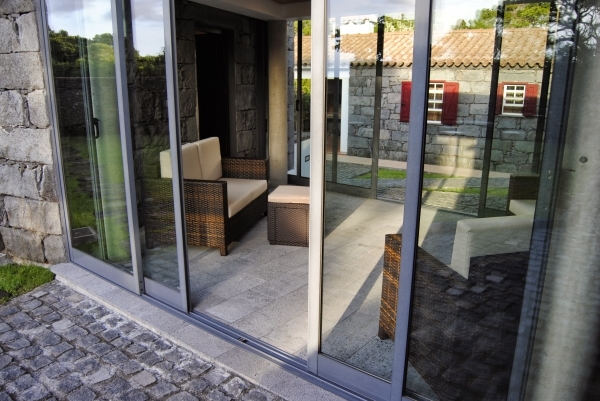 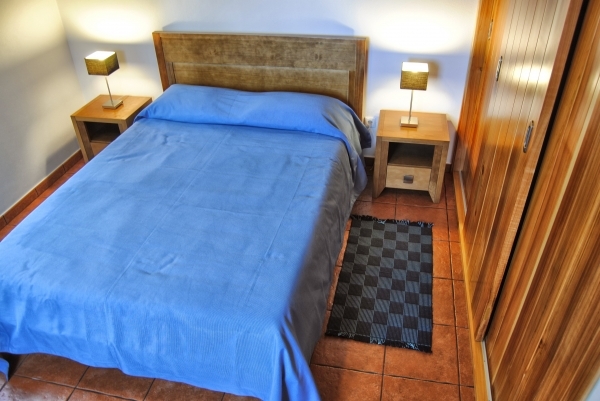 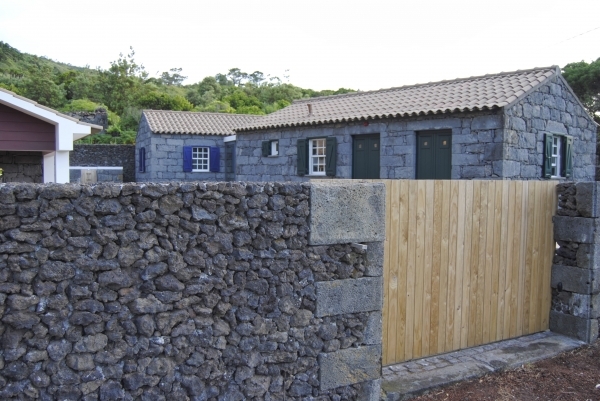 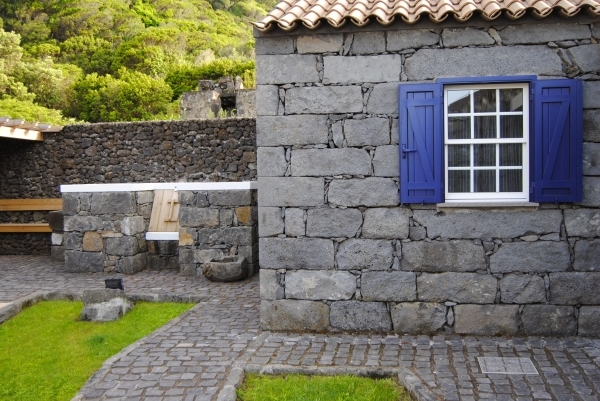 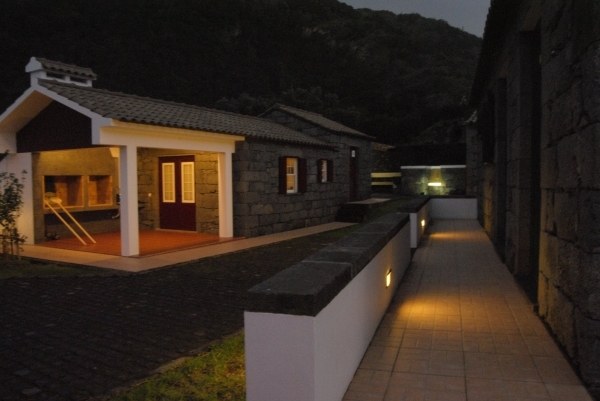 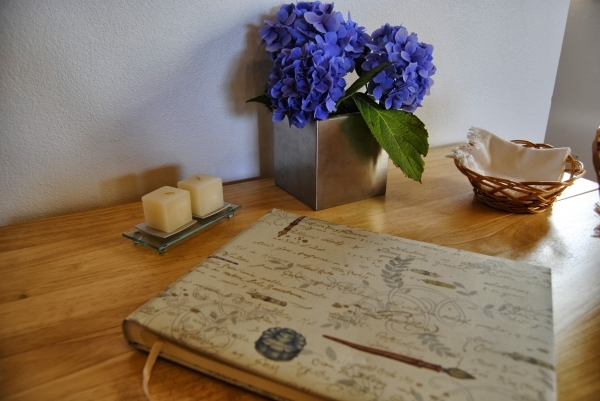 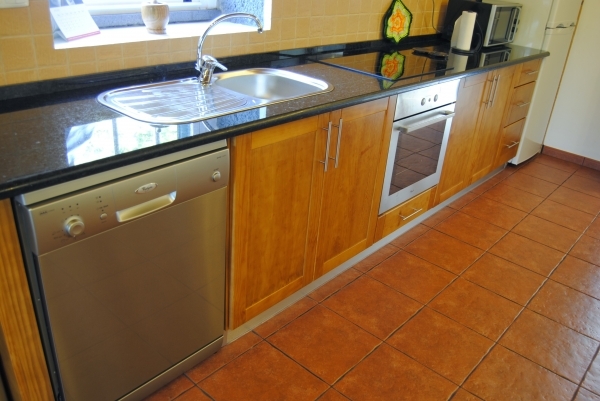 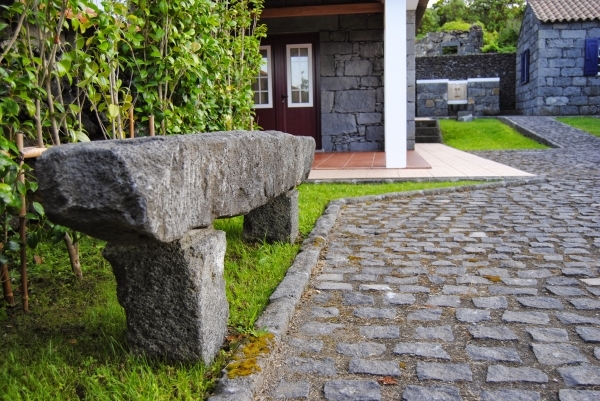 The so-called “Casas da Fajã” are a set of rural accommodations resulting from the rehabilitation of three former wineries, in regional stone, situated in the picturesque village of Praia do Norte in the Azorean island of Faial. 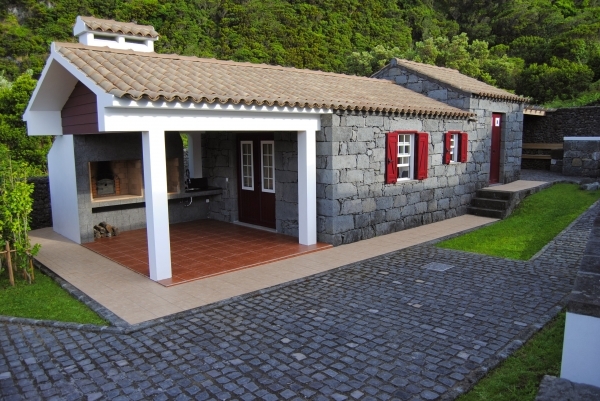 This is a new development, built according to a typical rural architecture and distributed over an area of 608 m2 adjacent to the Rock of Fajã, in the street “Caminho das Adegas”. 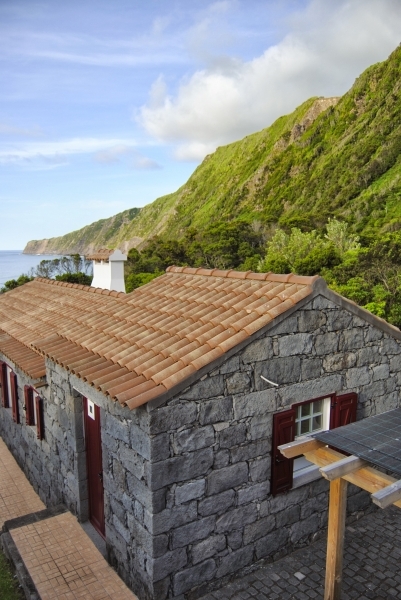 Given its location in an area of great environmental balance, the “Casas da Fajã” offer consumers a living nature of beauty and peace.